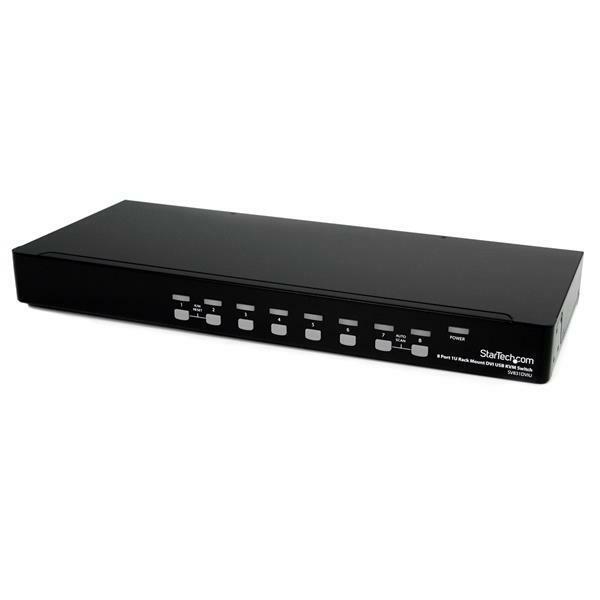 The KVM switch offers maximum control, allowing you to switch computers using hot-key commands or front panel push-buttons. Supporting digital resolutions up to 1920x1200 via DVI or HDMI connection (using DVI to HDMI adapter - see accessories), the KVM provides the high resolutions recommended for newer displays, allowing you to take full advantage of your monitor/screen capability. 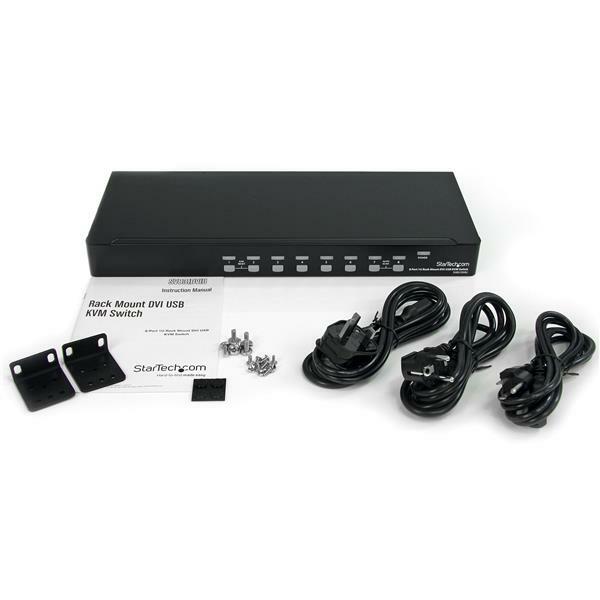 Note: This KVM supports digital signals only, and cannot be used with DVI-to-VGA adapters.